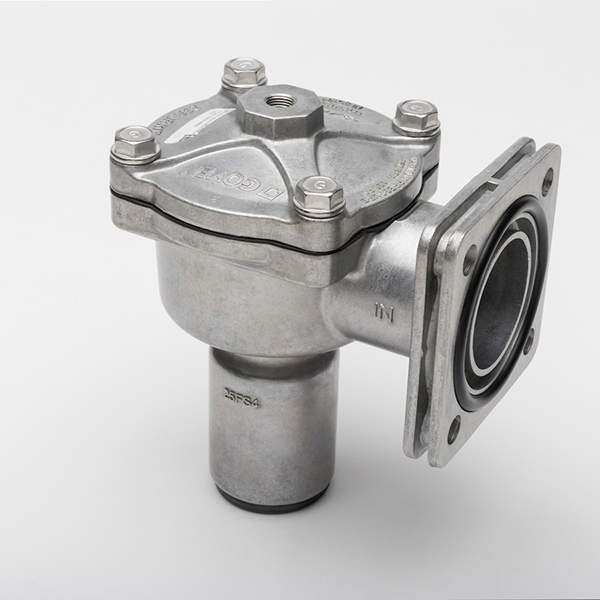 The Goyen DD-series and Mecair 300 series, designed for filter cleaning in dust collectors and baghouses, are diaphragm valves with dresser nut connection ports for reverse pulse jet system. 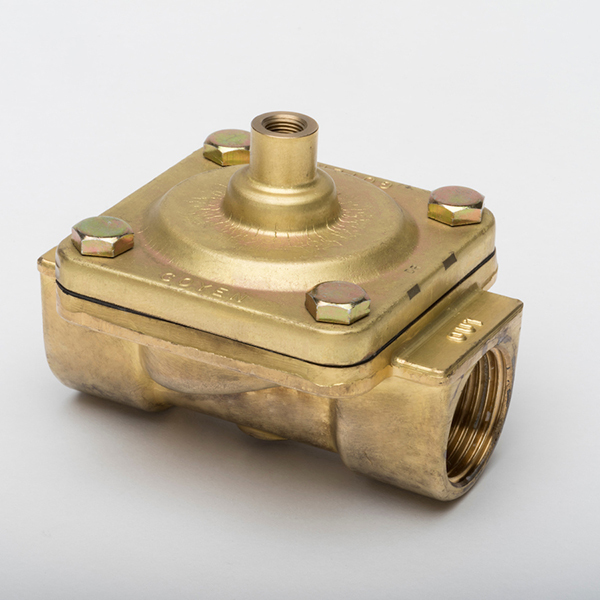 The Goyen FS-series are flanged diaphragm valves for reverse pulse jet systems, and the best option when you use square tanks and prefer weldless flange connections. 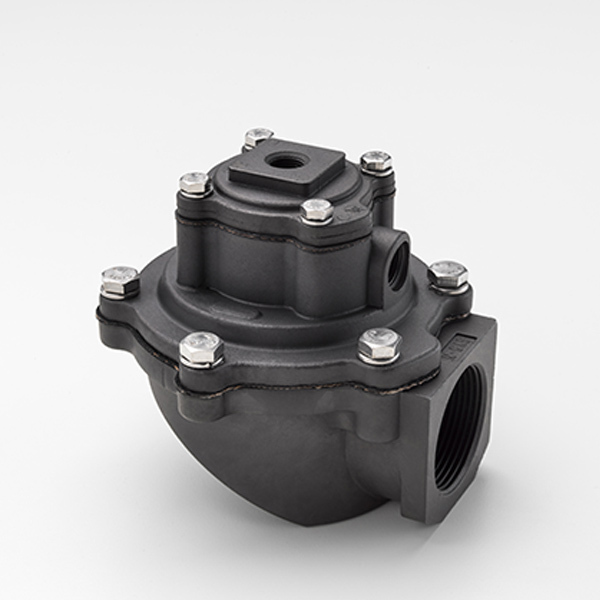 The Goyen T series and the Mecair 200 series are diaphragm valves with threaded ports specifically designed for the filter cleaning of dust collectors and baghouses in reverse pulse jet systems. 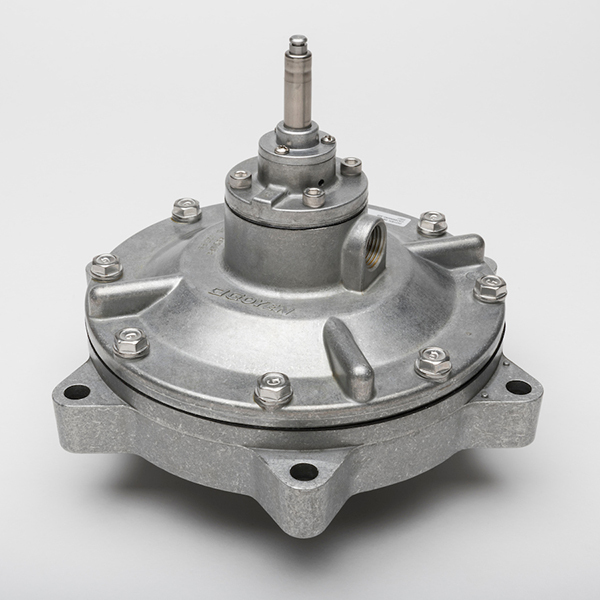 Pentair’s Goyen and Mecair enclosures for non-hazardous locations offer protection for your pilot valves and were specifically designed for reliable piloting of filter cleaning system valves. 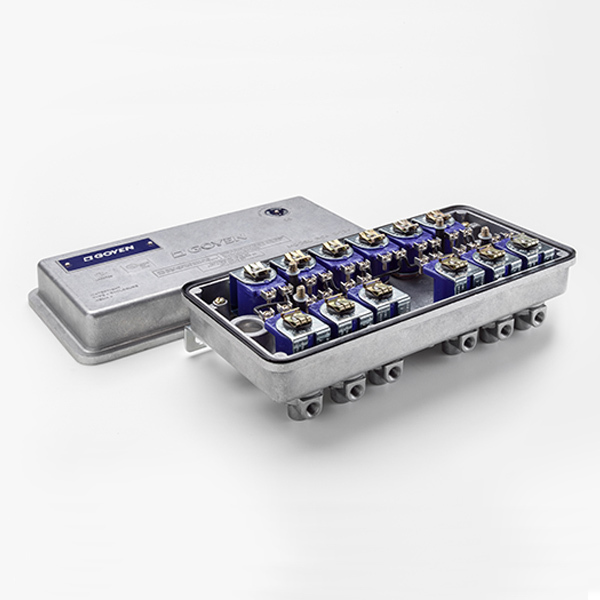 Pentair’s hazardous pilot PEX/PXA is certified to be explosion-proof, ensuring safe and reliable piloting of every valve in your filter cleaning system even in extremely hazardous locations. 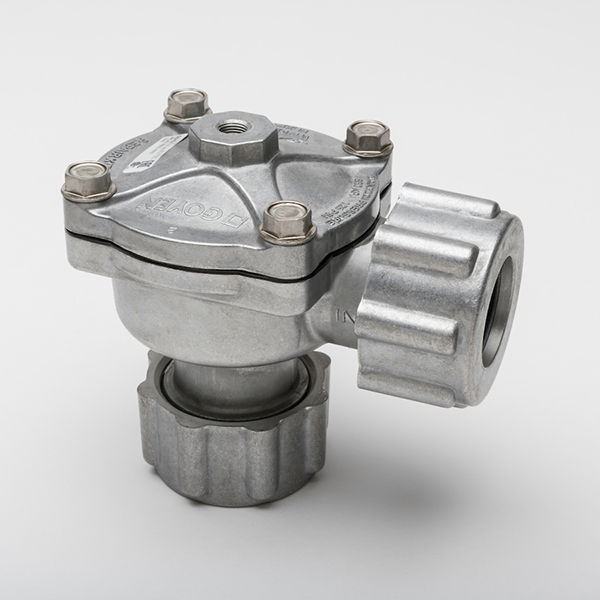 Goyen and Mecair solenoid pilot valves depend on rugged design and reliable technology to ensure consistent fail-safe actuation of the valves in your dust collector filter cleaning system. 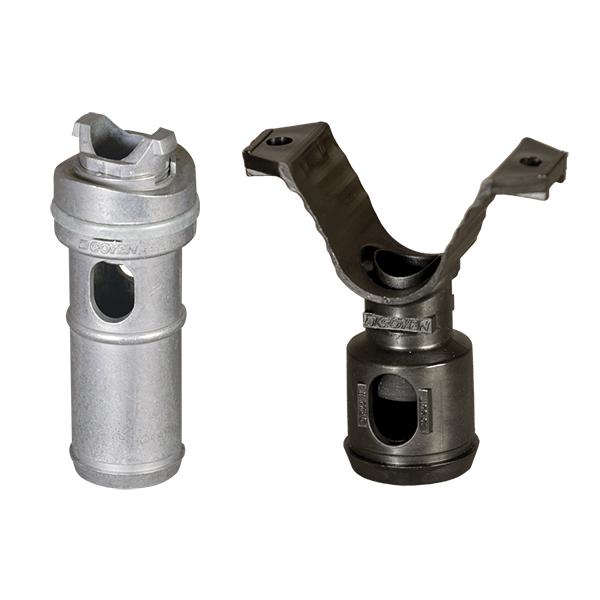 Pentair blowtube nozzles and cartridge cleaning cones ensure highly efficient filter cleaning with reverse pulse jet air, balancing air flow and minimizing pressure drops through blowtube holes. 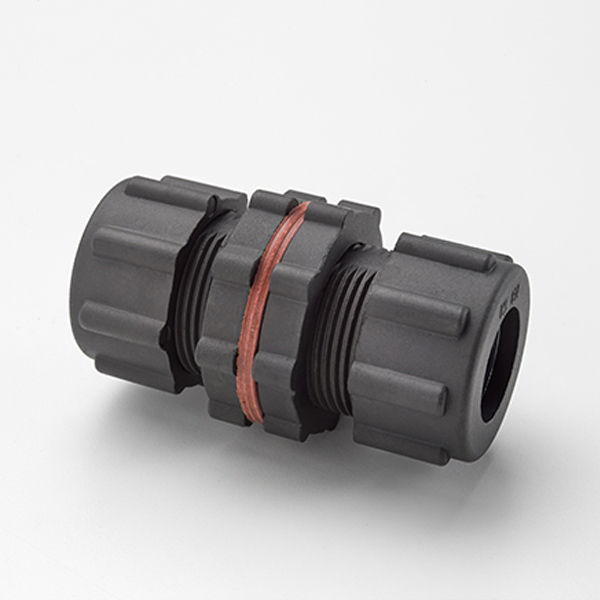 Pentair bulkhead connectors deliver a quick and easy way to create safe and leakage-free piping connections in the reverse pulse jet air cleaning of dust collection systems. 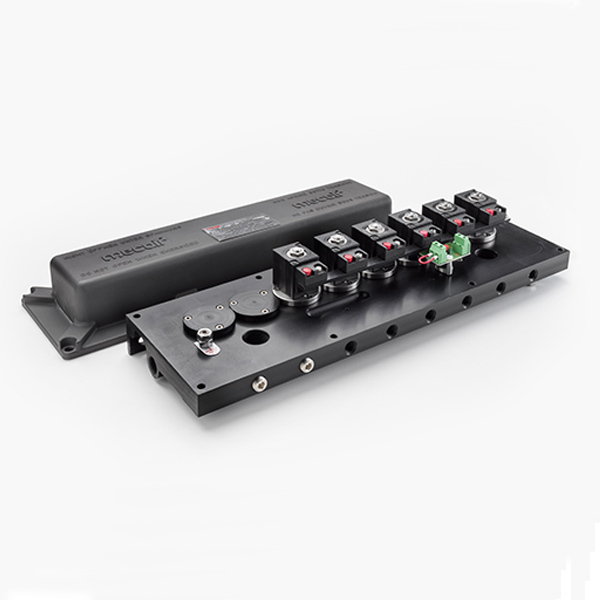 The Pentair Goyen BBD6 Broken Bag Detector continuously monitors particulate flow for signs of filter damage. 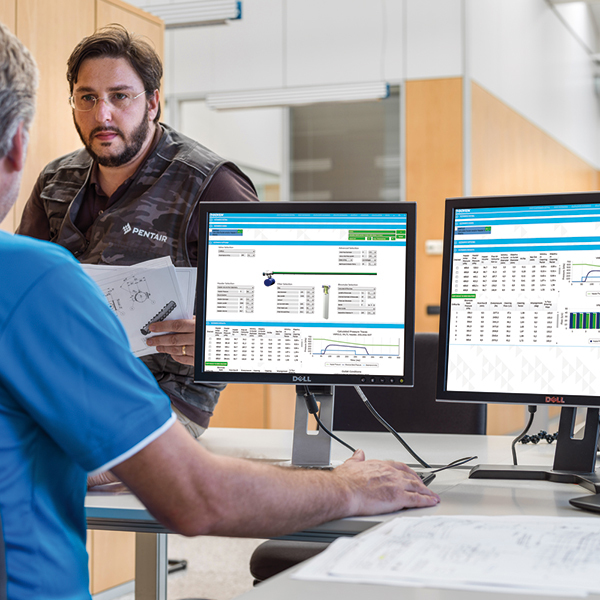 Pentair Goyen Particulate Emission Monitors continuously measure particulate flow in process gasses. 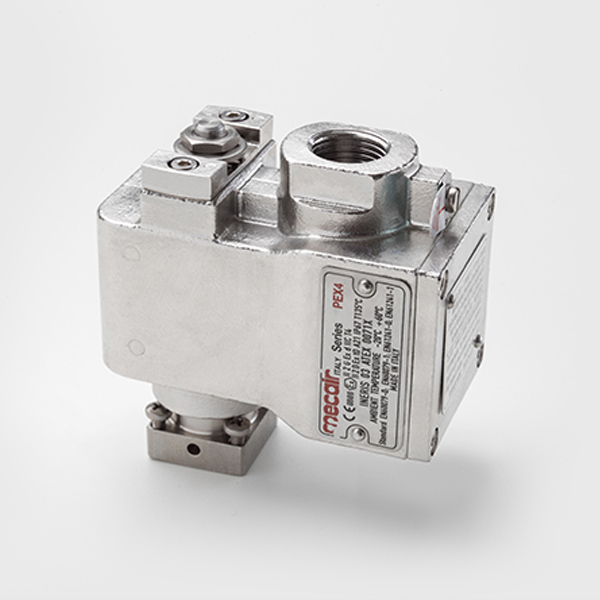 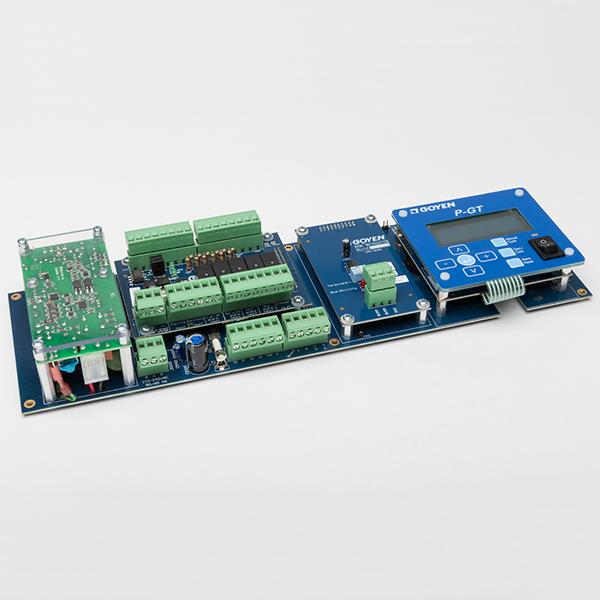 Pneumatic control valves are widely used to operate and automate industrial production and processing equipment. 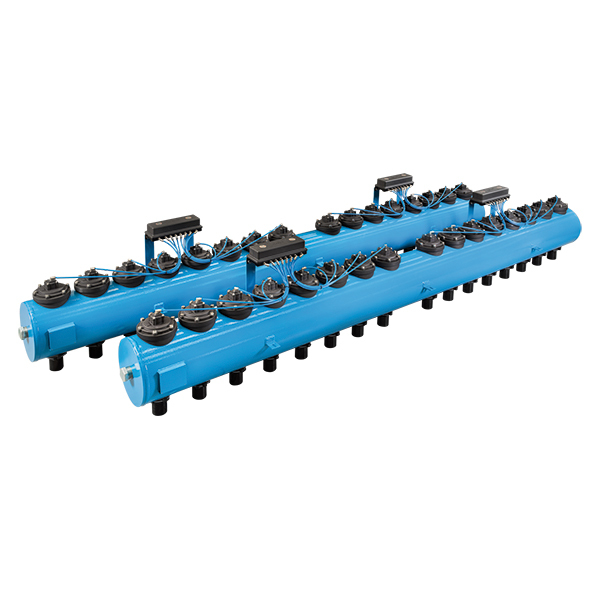 Pentair is a leading manufacturer of high-quality pneumatic products. 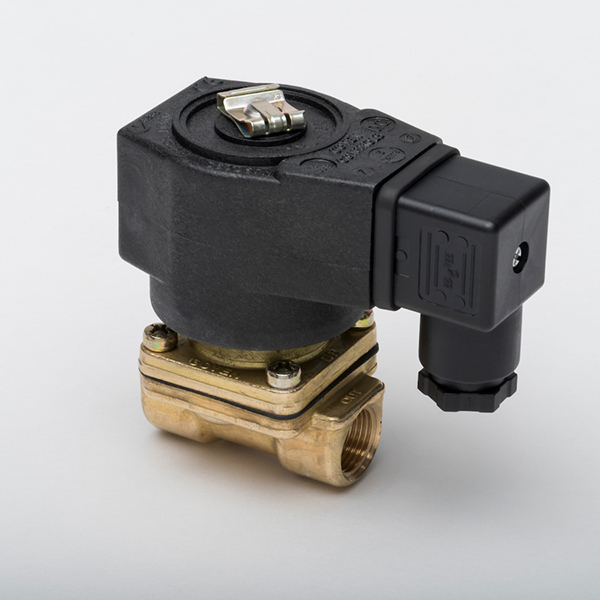 Pentair’s direct lift valves, 2-way valves, and 3-way valves are the durable and dependable choice for controlling the flow of gases, fuels, light oils, water, and air. 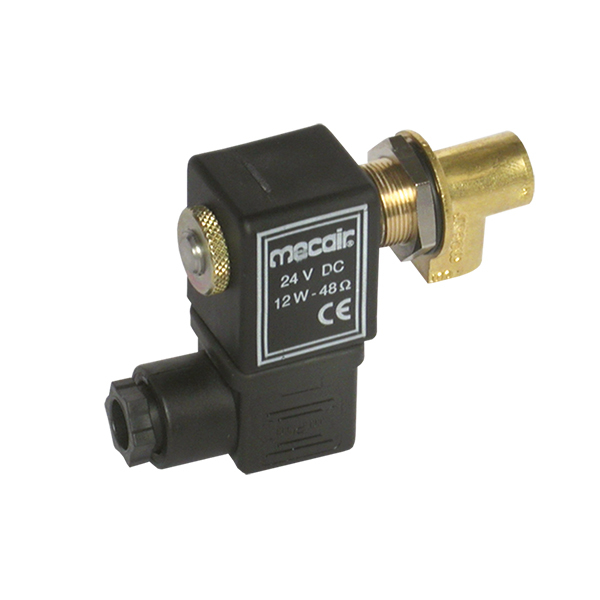 The Goyen and Mecair valves suit hydraulic and pneumatic operation, and cover a wide pressure and flow range.